When we are live, we'll be here! 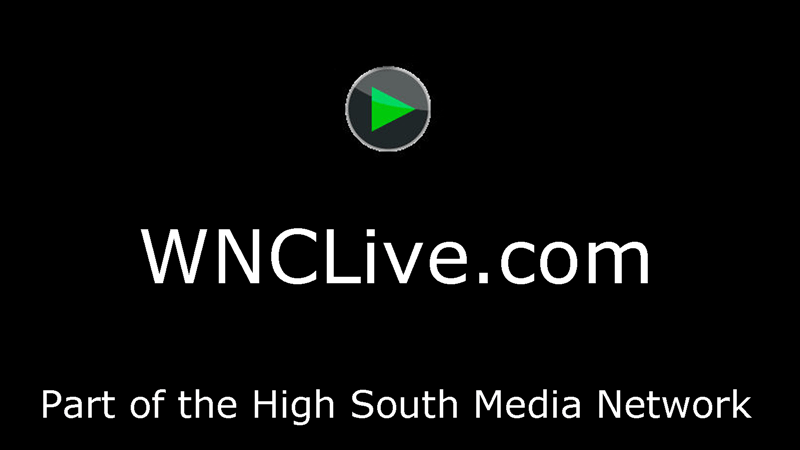 Live streaming events from the The High South of Western North Carolina! 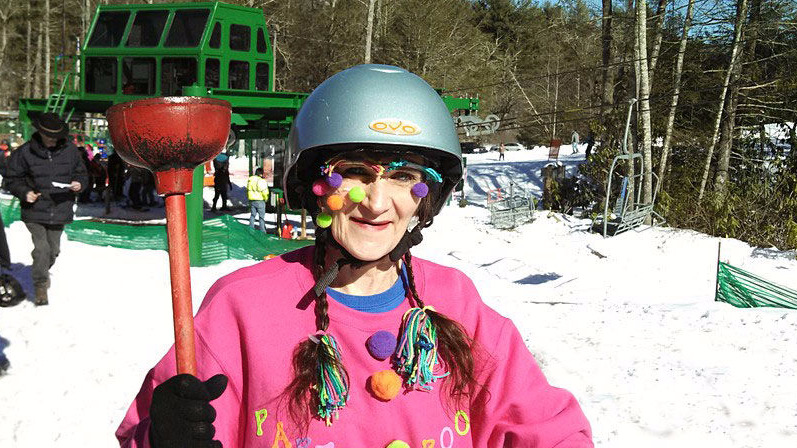 Toward the end of each ski season in the Ski Sapphire Valley Resort we all get a little restless and look for a bit of excitement, so we decided to do what comes naturally...race outhouses on ski’s down a hill! We are live on Periscope TV for this event! 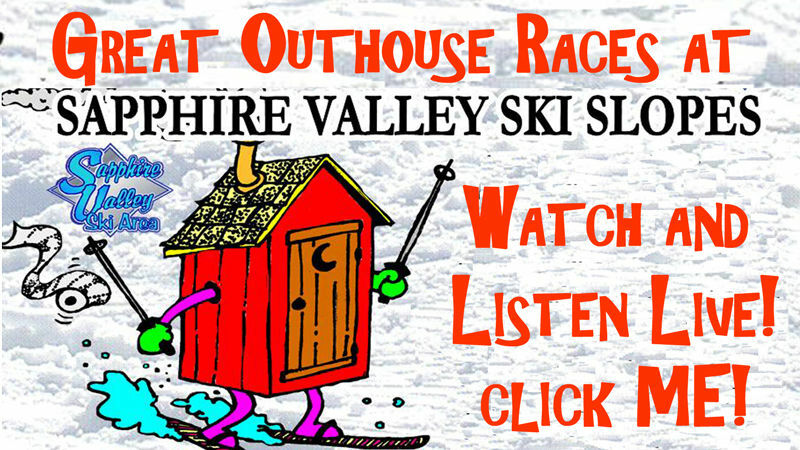 NOTE: USE THE LINKS ABOVE TO WATCH THE OUTHOUSE RACES!!!! For smaller events or, where we just can not get all our production equipment on site, we use our High South Periscope feed! Be sure to use the link to find us, like us, follow us and of course - watch us! 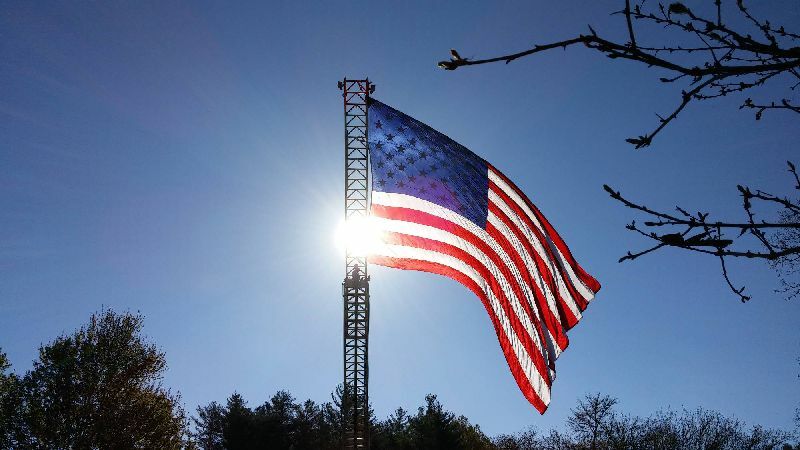 You can use the link anytime to find us. If it stats we are on the air, go for it! Starting in mid-2017, we will begin to stream smaller events on our Periscope Live video feed! Be sure to follow us to get alerts when we go live! When then post thost videos on our Twitter Feed! Follow Us and don't miss the action!